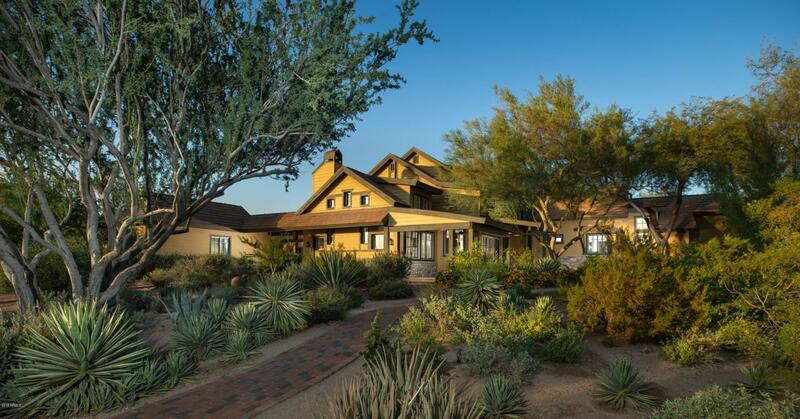 Surrounded by the beautiful desert vistas of DC Ranch sits this charming Modern Farmhouse. 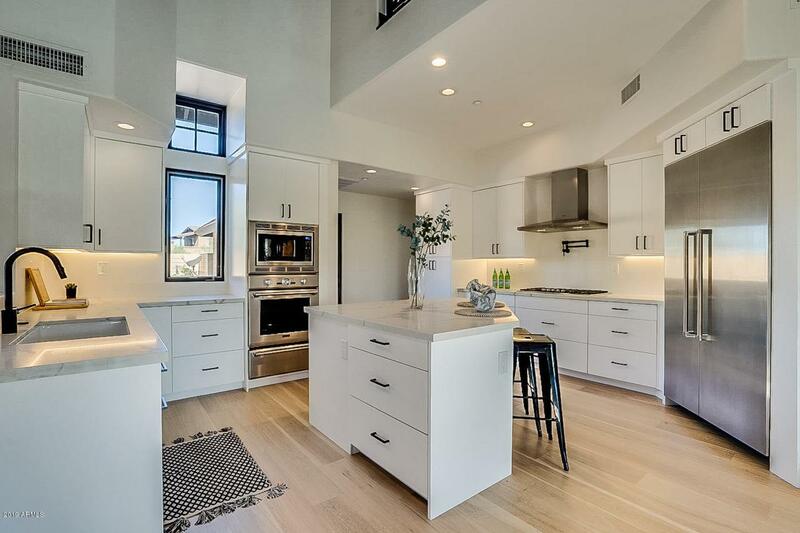 Originally designed by Architect Dale Gardon and re-imagined by Mod Haus, this home includes a completely redesigned kitchen inclusive of Thermedore appliances, custom cabinetry, and quartz counter tops. A seamless floor plan takes you through four on suite bedrooms, with a spacious master suite with duel closets and custom finishes. 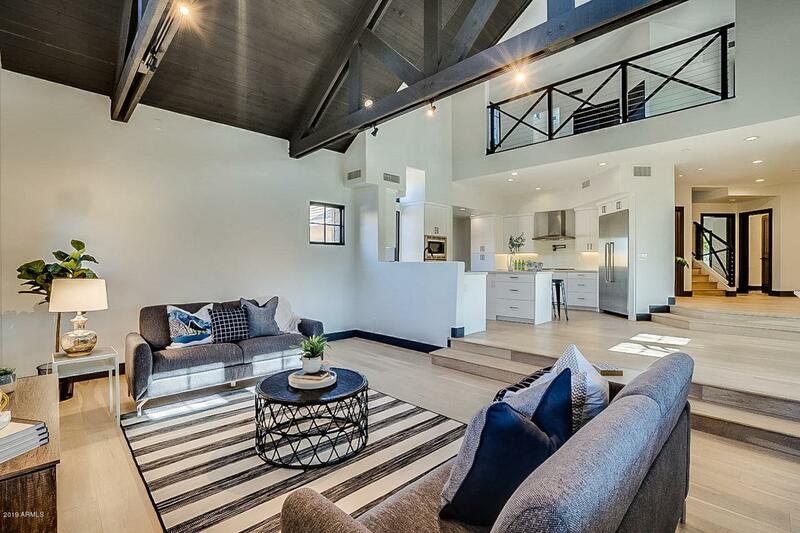 Two additional living spaces are perfect for entertaining and gatherings. Porches and decks surround the exterior of the home, showcasing the natural desert and mountain views as a backdrop. 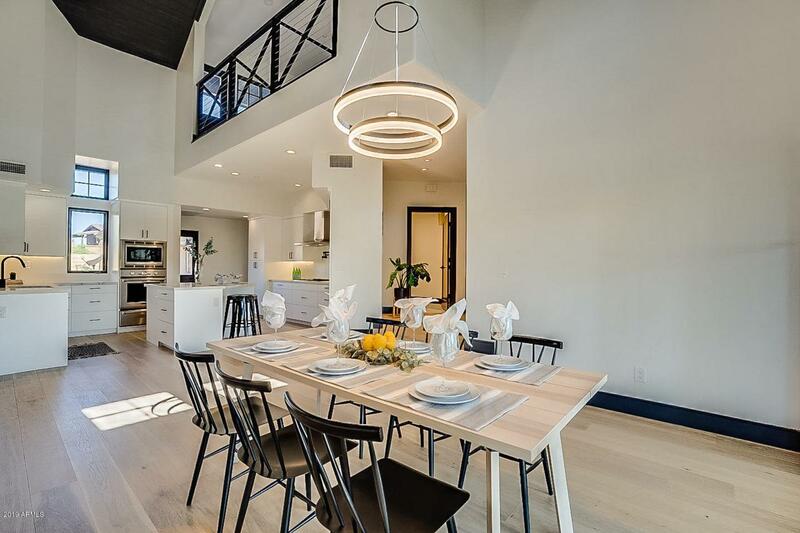 In addition to the community's walk paths, parks, and club house the home is minutes of away from many Scottsdale Shopping,dining, and recreational experiences.